WASHINGTON The White House says President Barack Obama has met with two special envoys for closing the Guantanamo Bay, Cuba, prison and recommitted to closing it. Obama met Monday with State Department envoy Clifford Sloan and Pentagon envoy Paul Lewis. It's the first publicly announced meeting between Obama and the envoys. "The Guantanamo facility continues to drain our resources and harm our standing in the world," White House press secretary Jay Carney said in a statement. 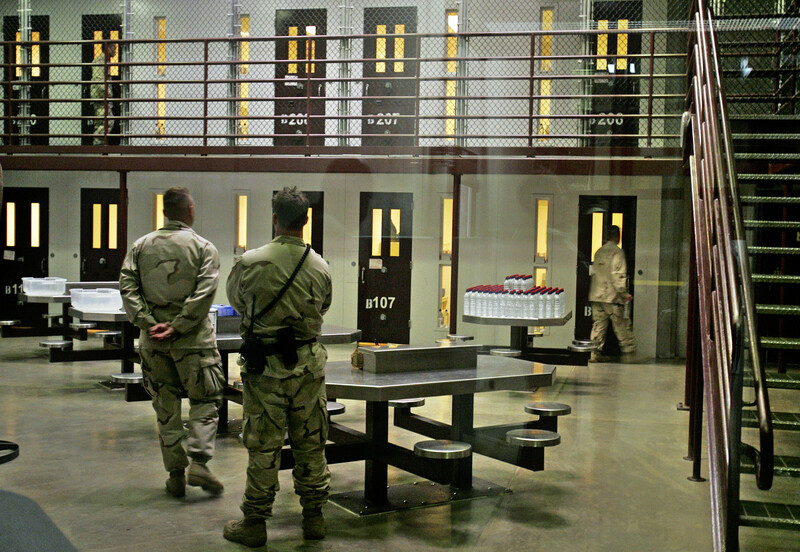 There are 164 prisoners at Guantanamo. A formal review process for dozens held without charges is underway.